It may seem too early to have air conditioning on the brain, especially here in Minnesota, but it’s not! Spring is just around the corner. We haven’t lost all hope that this snow will melt soon, and neither should you. Before you begin daydreaming about drinking on patios and sunbathing at the lake, it’s time to start thinking about air conditioning. 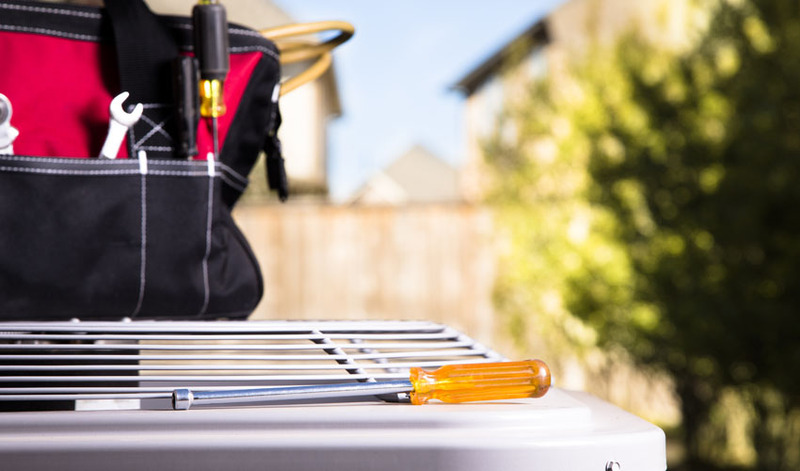 Whether you need an AC tune-up or an AC replacement, Stafford Home Service is here to ensure you’re prepared for the first hot day of the year. Prepare for that first 80-degree day by planning an air conditioning tune-up. 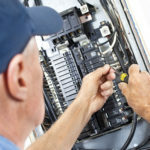 Scheduling preventative maintenance before the start of the cooling season will prevent expensive, unexpected repairs. It will also increase efficiency, which will save energy and money in the long run. An air conditioning tune-up will also improve your home’s indoor air quality and provide pristine comfort within your home during those thick, muggy Minnesota summers. Regular tune-ups will also extend the life of your HVAC system. If any of these are happening in your home, it may be time to replace your air conditioner. The good news is there have been major improvements in cooling technologies and materials that make air conditioning systems quieter and more energy efficient, all while reducing negative impacts on the environment. If you decide it’s time to replace your air conditioner, we will help you determine what system works best for your home, lifestyle, and your budget. 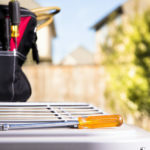 Don’t wait until the last minute to get a tune-up or replace and install a new air conditioning system. Believe it or not, our schedules are already starting to fill up with air conditioning services, and by the time summer hits, we will be super busy. Contact us today to schedule your service. We look forward to helping you stay comfortable all year round.